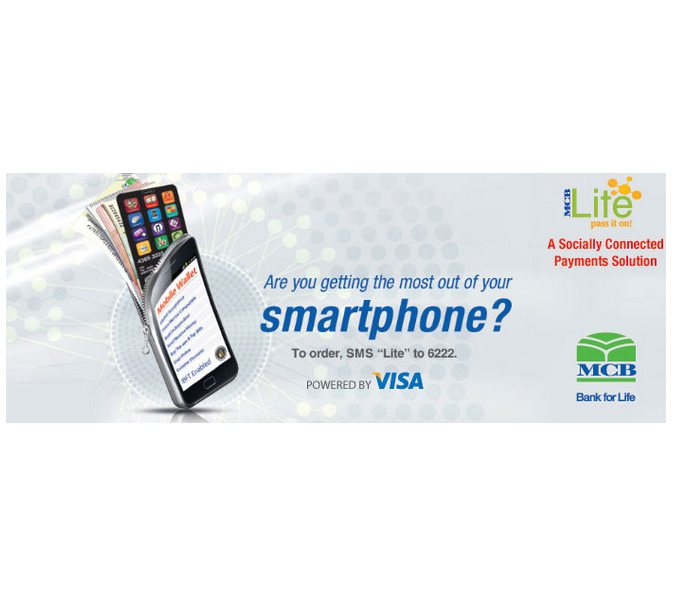 New Year starts with a bang as MCB launches the world’s 1st socially connected Mobile Wallet backed by the powerful technology giant –VISA. In their marketing campaign they pose the public a thought provoking question “are you getting the most out of your smart phone?” As it turns out, even though our phones are our most prized possessions, yet we fail to utilize them to their true and maximum potential. The Mobile Wallet, simply put, is just like your real world wallet except that it’s intangible and in the “cloud.” It goes everywhere with you, yet you don’t have to carry it. You can load money in it digitally through your existing bank account and link it to your existing telecom provider and smart phone without any need for switching your phone/bank/telecom operator. Once the money is in, you can make payments free of charge, buy top-ups, pay bills, shop online, enjoy discounts and much more from anywhere in the world through a combination of the mobile wallet and Visa Card. Not only this but you can also invite your friends, family and business partners to join-in by logging in and evoking the ‘pass-it-on’ function within the service. Sending invites through the wallet is as easy as sending a friends request on Facebook or any other social media. In future, MCB plans to expand and strengthen their proposition by introducing innovative features and functions by keeping in line with their philosophy of co-creating products with their consumers.